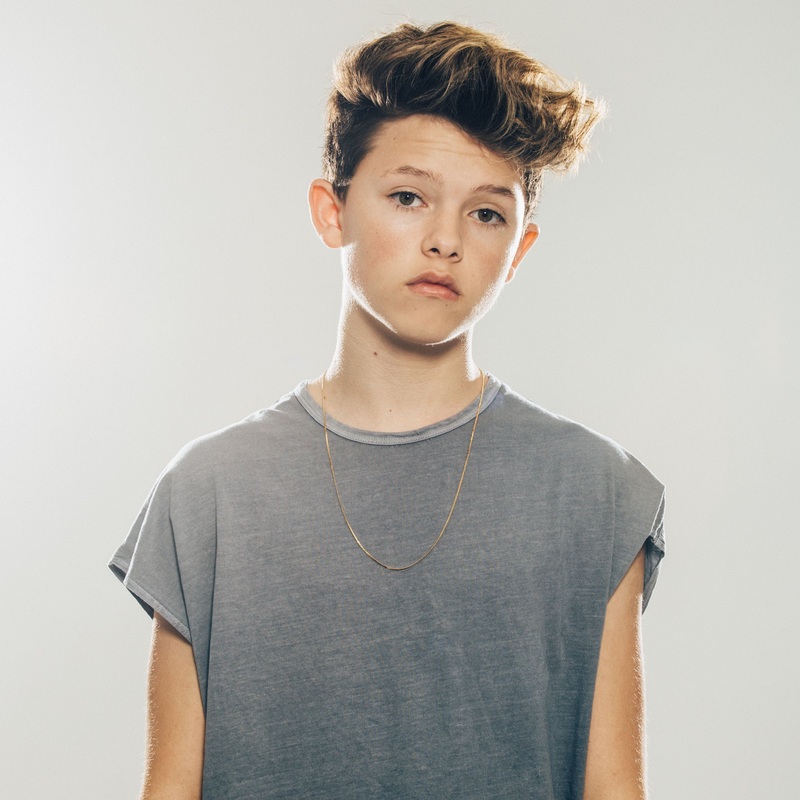 Youtube sensation Jacob Sartorius haas confirmed that he’ll be touring Australia in July this year. Though he may not quite be a household name just yet, his global rise has been nothing short of extraordinary. He has more than 1.1 million followers on Facebook, more than 1.2 million on Twitter and a staggering 7.8 million followers on Instagram. That combined with 70 million plus YouTube views and more than 15 million spotify streams and you quickly get an idea that the 14 year old US performer is a teen sensation. Jacob will be in Australia in July for shows in Sydney, Melbourne, Brisbane and Perth. A show at the Astor Theatre in Perth kicks the visit off on July 04; the Luna Park Big Top show in Sydney rounds it all off five days later. Jacob then heads to New Zealand for a one-off show in Auckland. Tickets are on sale from 10am on Thursday, March 16.